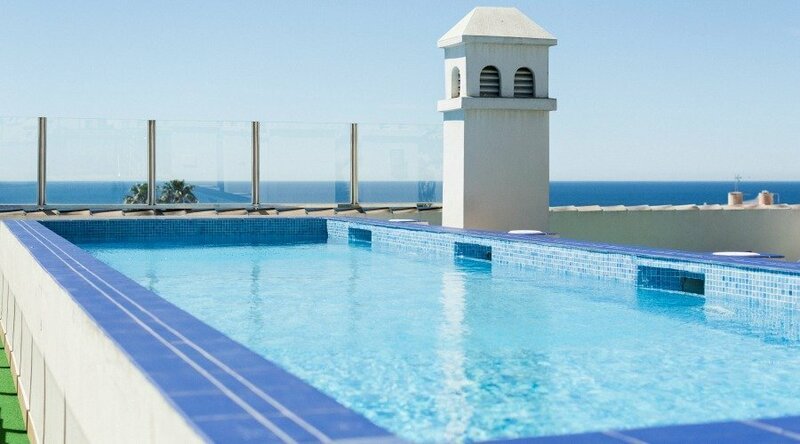 El Hotel Mena Plaza, su hotel en Nerja, es uno de los hoteles de más reciente construcción en el casco histórico de Nerja. Nuestro Hotel está proyectado sobre la céntrica Plaza de España, y a escasos metros del conocidísimo Balcón de Europa. 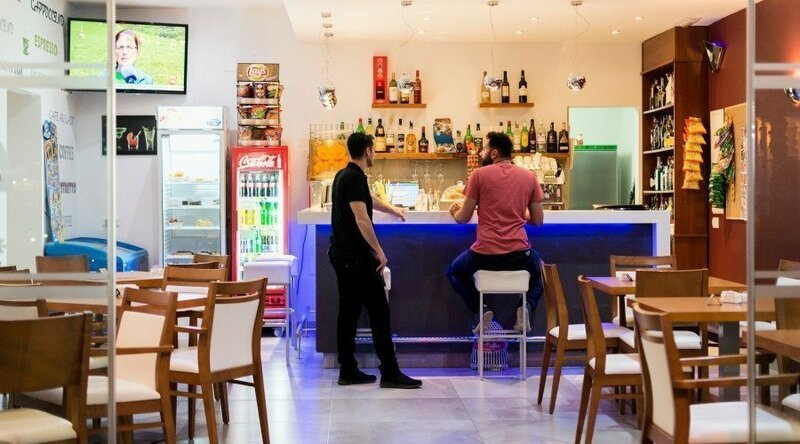 Nuestra situación, precios y servicios, hace de nuestro hotel, un lugar altamente recomendado entre nuestros clientes y amigos. Aire acondicionado y calefacción centralizado. Servicio ordenador gratis para clientes. Hotel Mena Plaza dispone de 34 habitaciones en total y todas nuestras habitaciones son exteriores. Habitaciones estándar que cuentan con un pequeño Balcón. Habitaciones familiares ideales para estancias en familia. Servicio de limpieza: En todas las habitaciones se ofrece servicio de limpieza diario incluido en el precio, menos en los apartamentos, que si el huésped lo solicita tiene un suplemento. Rooms were fabulous really comfortable and spotless. Fabulous location right beside the balcon. The only negative I have is the noise in the evening from all the children on the square. Otherwise highly recommend. Staff are very friendly and the hotel is ideally located. Hotel Mena Plaza: Thank you for your comment. It is a pleasure to know you found our Staff friendly. Looking forward to welcoming you in another ocation. Idealer Standpunkt,so nah am Balkon de Europa. Prima Frühstück,Freundlicher Service. Hotel Mena Plaza: Thank you for your coment. We will consider your opinion for future improvements. It has been a pleasure to host you! The room was good. The dark curtains were helpful. The bed mattress was very comfortable! The main issue was the noise from other guests opening doors, walking down the hallway on our floor and the floor above, you can hear everything. Echoey hallways. We were woken up many times. I was disappointed that the pool and roof terrace was shut for the duration of my stay however they do provide beach towels, the beach is a short 2 min walk away. 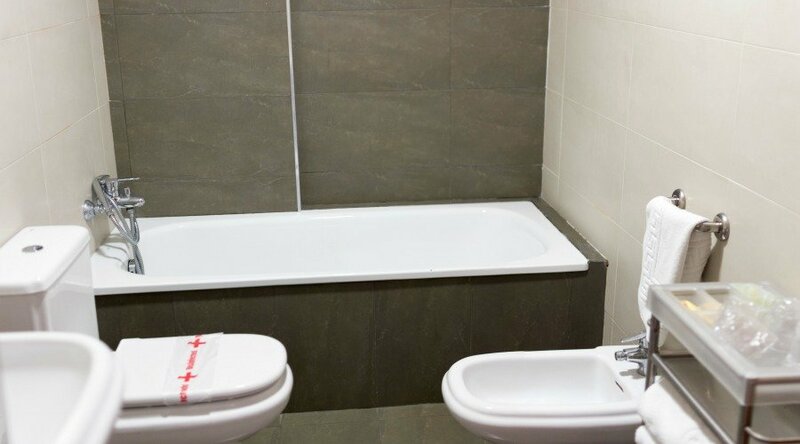 Whilst I was pleased with the hotel itself, really liked the location, cleanliness of hotel and bedroom was very nice, I was very disappointed that when we arrived it was only then we found out the pool was under construction repair and out of use. I understand that this needs to be done but when I booked DIRECTLY with the hotel 3 weeks previously, I think I should have been contacted to let me know the the pool wasnt going to be in use for our stay. Also because of the works being done we were awakened at 8am with sound of hammering. When I booked the hotel it also stated that a buffet breakfast was included. This also wasnt available for our stay. The Breakfast room was closed. Breakfast was provided in the cafe but we were only allowed choice of two options. Overall I was quite disappointed with our stay which could have very easily been avoided if we had just been told previously what to expect. Hotel Mena Plaza: Thank you for spending your time on this comment. 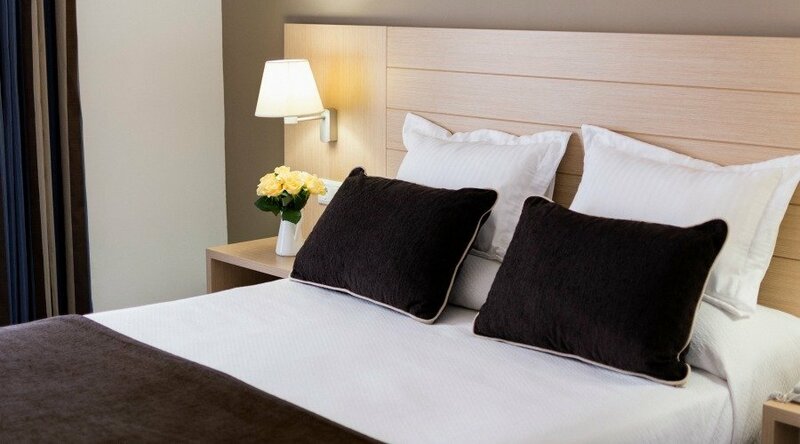 It is a pleasure to jnow you liked the location, cleanliness and bedrooms of our Hotel. We are sorry to know that your stay has not been pleasant in our hotel due to the lack of information and the noise of the works. The pool is seasonal, and is under construction in this case, in low season, to improve facilities for our guests and their safety. We will consider your opinion for future improvements. Hotel Mena Plaza: Thank you for your comment. it is a pleasure to know you liked the rooms, and our Staff. We are sorry to hear about the noise, We hope this did not bother you a lot. It has been a pleasure to host you! Dear SirMadam, I have returned home today after a break at your hotel, this being the second time I have stayed there. I have now lived in Spain for the past 6 years and a registered EU immigrant with the intention to live out my days in this wonderful country. The first time I stayed was 15 months ago and that time we booked a penthouse room. We thoroughly enjoyed ourselves and I entered glowing reports on both Booking.com and Trip-advisor. I had no complaints and after advice from your wonderful receptionist at that time I took the details for booking direct in future. This week I celebrated my 70th Birthday 7th February and decided to book a stay at my favourite holiday hotel, yours. On arrival everything seemed perfect and the standards were exactly as I remembered them. It was therefore sad today that I had to tell the receptionist that I had not enjoyed my stay as much as before. Could I start by saying I have no complaints about the fabric of the hotel, location, fittings, cleanliness, beds, linen etc etc on the contrary 1st class standard. So where did it go wrong this time. In the room itself the only problem was the TV unit. It was so dark it was almost impossible to see from across the room I tried to alter the controls but they were already at maximum so we had to put up with it. Everything else in the room was perfect. The room was situated near the cleaners room and early morning we were repeatedly woken with their loud talking in the corridor. They obviously have to talk but please not so load and for so long. The noise at night after midnight got worse as the week went on with the worst being the last night. One side of us were talking loudly and with their TV on till after 2 am. The other side, they only came in at 2am and I think they must have been with a couple in the room above as they came in at the same time. Again loud talking and the ladies walking across the stone floors and along the corridors in high heels making a dreadful noise, especially the ones in the room above. Now I fully appreciate that you cannot make fellow guests be quiet, however nowhere in the hotel or paperwork is there any advice to consider others and keep noise to a minimum, you should not have to do that but sometimes it helps. The receptionist today said why didnt we ring down to reception. Well its bad enough to be kept awake but then to have to get out of bed, turn the lights on and make a complaint is too much for me at that time of the morning. After being out all day every day we returned to the hotel in the late afternoon for a rest and shower before going out for dinner. A rest was impossible as the noise from the hammering and drilling was almost unbearable. Surely we should have been informed prior to arrival that there would be this constant noise at that time of day. Lastly the breakfast arrangements have changed and we are asked to take our breakfast in the public cafe area. At this time of year its cold and the sliding doors constantly open to serve the public customers outside. I do not expect to go for my breakfast with heavy winter coats on, that is just not acceptable. On the first morning the waitress service was good and the food good, but the service was worse when the waiters were on and the food not up to the same standard. This morning we were served one apple tart between us with no implement to cut it in half. Of course we could have used our fingers??? really? But our table had no serviettes. Finally we were interrupted by a lottery seller. This is a hotel and I am a paying guest I should not be expected to deal with lottery sellers while in the confines of a hotel. All in all, today was the final straw, I would have made an issue but as we were about to leave for home I could not be bothered. When the receptionist asked if we had enjoyed ourselves when checking out, I decided to be honest, she said she would pass on my comments. Out of respect for you and your staff, I will not put an entry on Tripadvisor but hopefully you will consider my comments and see if improvements can be made. Of course its too late for me as you have lost me as a customer. We are travelling down to Nerja later at the back end of the year with relatives hand have booked an alternative hotel, Its a real shame yours is a lovely hotel but the eye for detail and customer service is lacking and you urgently need to review the breakfast arrangements and the content, they are just not good enough for a hotel like yours I hope you take this letter as it is intended, you give you the opportunity to improve to benefit future customers, Yours sincerely Ian Young. 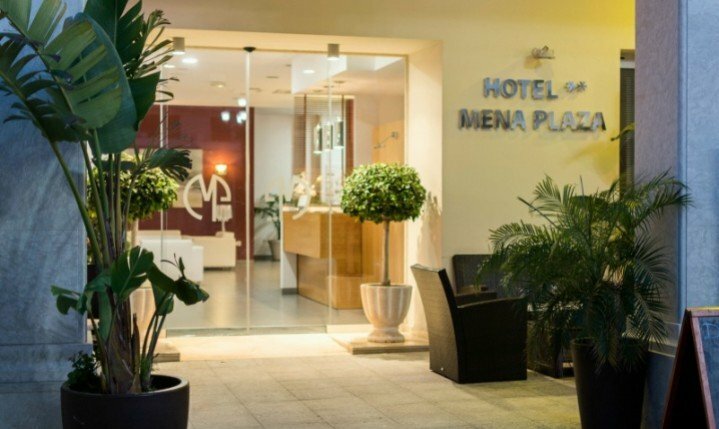 Hotel Mena Plaza: Thank you very much for taking the time to write this comment, for us it is important to know the opinion of our customers and know what we can improve day by day. We are pleased to know that this is not the first time you have stayed at our hotel and that during your first stay it was fun. In addition that you liked the location, cleanliness, beds, among other things .. We feel very sorry that your last stay has not been pleasant for you. First of all, the noise caused by our cleaners, thanks for letting us know to do something about it. In addition to noise caused by neighboring guests. 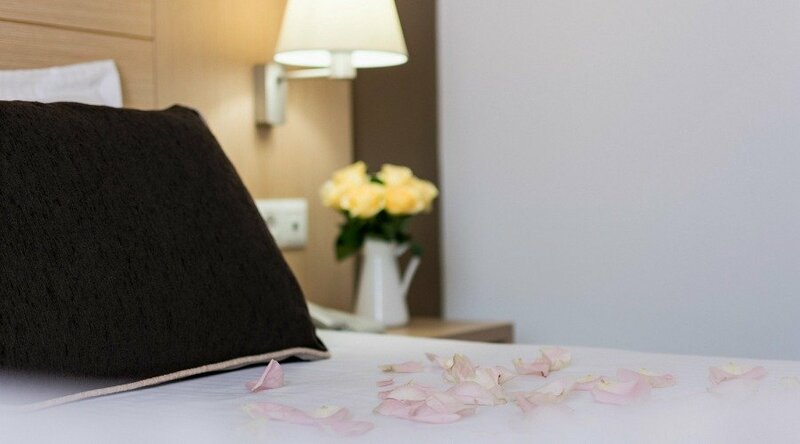 We understand that it is a hassle for you to get up to pick up the phone to tell us, but in these cases, the best option is to notify the reception so that we can help you in everything we can and ask the rest of the guests to respect the silence during the hours of sleep and in the hallways. To end the issue of noise, we also regret the noise caused by the work. We had to do this work for the improvement and safety of our pool. We feel that you have not been notified in advance. 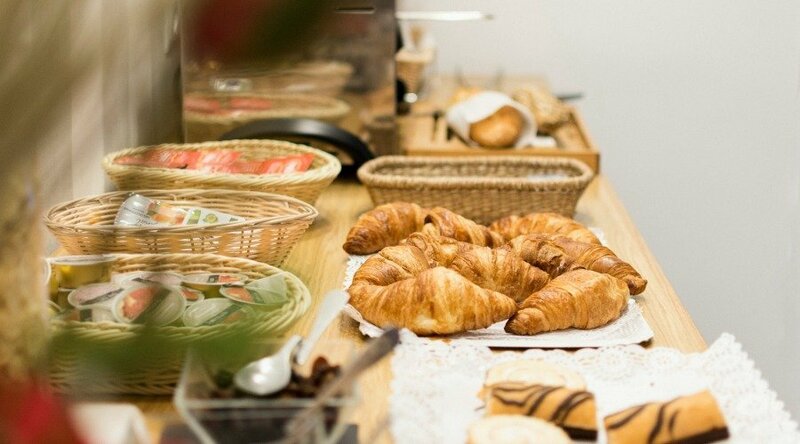 Changing the subject, during the low season the breakfast buffet has been closed, that's why you should have breakfast in the cafeteria. It's winter season and it's cold outside. We feel that it was a nuisance that the doors were open so that the waiters could pass, we understand that on a cold day this is not to your liking. Thank you for informing us about the service you have received from the waiters, we will make sure this does not happen again. All the information that has given us has been of great help to us to make improvements in the future. Of course we will consider an improvement in care and we hope that despite not having been the best of your stay, we could see you again through our Hotel. It has been a pleasure to host you! Five day break at end of January. Great hotel, great location, very clean, helpful staff, friendly staff and most importantly we intend to return next January, so that about says it all! This is a nice inexpensive hotel and cafe. 100 safe to book, we booked direct. Nerja is a nice place to visit and is not to busy, January anyway. Hotel Mena Plaza: Thank you for your comment. Nice to know you found the Hotel in a good location and you are interested in booking again next January. It has been a pleasure to host you! Hotel Mena Plaza: Gracias por su comentario. 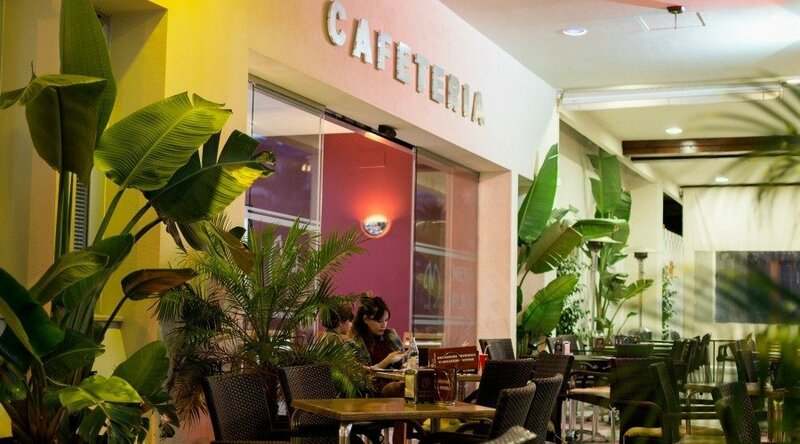 Nos complace conocer que nuestro Hotel le pareció bien situado, además de gustarle la limpieza, terraza, cama, amenities y el personal. ¡Esperamos verles en otra ocasión! 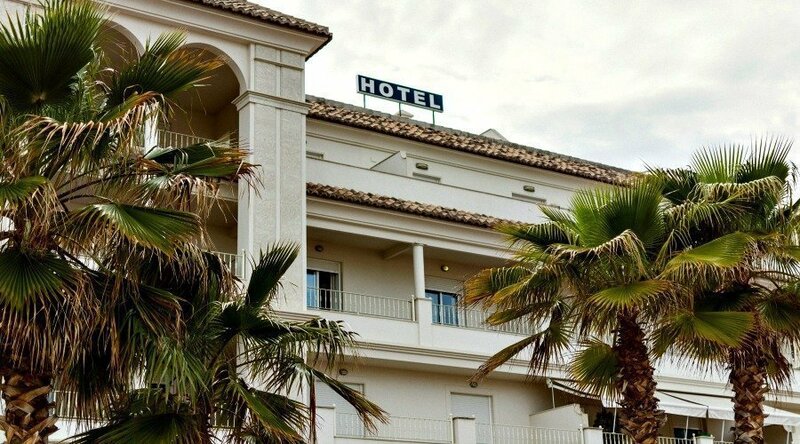 Hotel de 2 estrellas pero con la condición para nosotros de 4 estrellas. Personal muy atento y educado, habitaciones amplias y acogedoras. En general, todo excelente en calidadprecio...volveremos a repetir. Hotel Mena Plaza: Gracias por dedicar du tiempo en escribir este comentario. Nos complace saber que nuestro personal le pareció atento y educado, las habitaciones amplias y acogedoras. ¡Ha sido un placer alojarles y peseramos verles por aqui en otra ocasión! 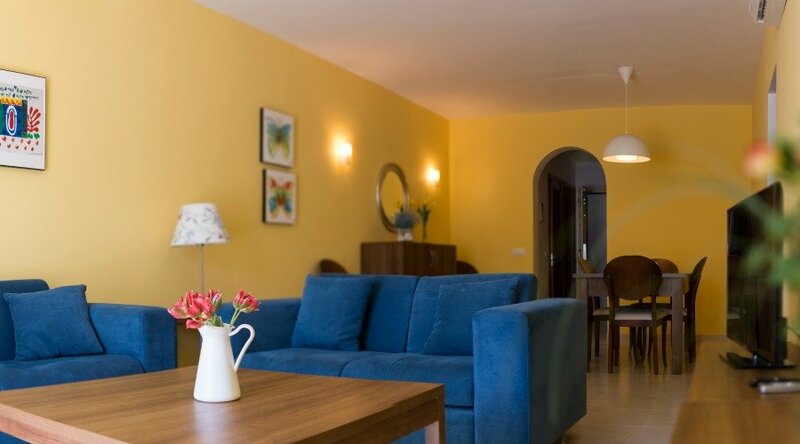 Tras varias búsquedas en webs para nuestra visita a Nerja, nos decidimos por el Mena Plaza habitación familiar por calidad-precio. No me he alojado en otros,por lo que no puedo comparar, pero decir que no me siento Nada decepcionada por alojarnos en el Mena, centrico a dos pasos del balcón de Europa,,habitaciones2 con 2 baños amplias, limpias, confortable con bomba calor,colchones comodos,, wifi Ok, Parking con acceso directo a habitacionesx 12eudia en Diciembre...aconsejo contactar antes con hotel para aparcar gratis por 10 min en zona cercana-hacer check-in y recoger mando Parking hotel . 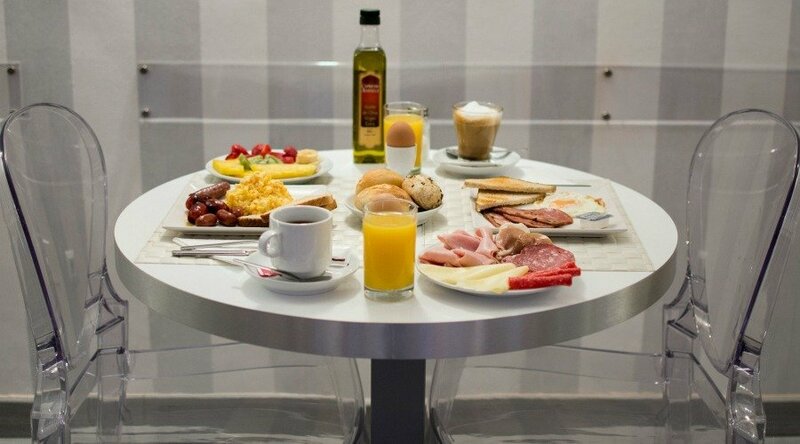 Desayunamos 1 dia buffet! 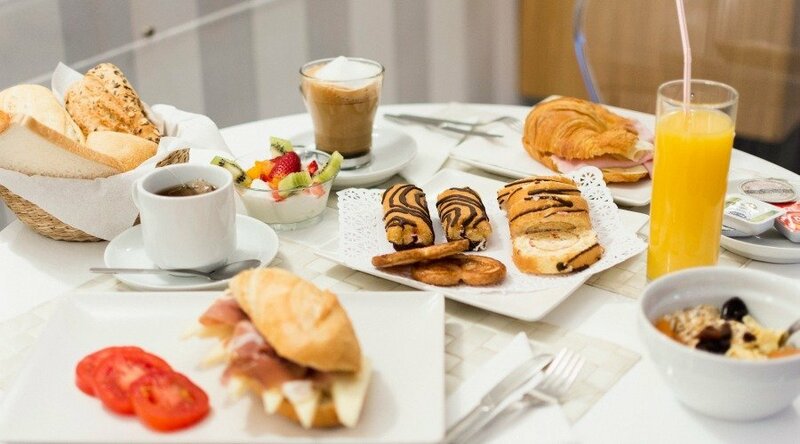 por 7 eup..Variado dulces-saladoshuevos, fritos jamon, fruta tostadas, cafes varios, infusiones,,zumos no naturales, fruta,mermeladas,nocilla..pero si eres de solo café y tostada recomiendo cafeterías alrededores a precio mas económico en terrazas de alrededores. Personal de acogida encantador y dispuesto a todas tus demandas y recomendaciones visitas y gastronomia..sin falsas sonrisas..me pareció muy entregado SI! En fin un lugar al que volveria si tenemos ocasión y 100 recomendado. Hotel Mena Plaza: ¡Muchísimas gracias por su opinión! 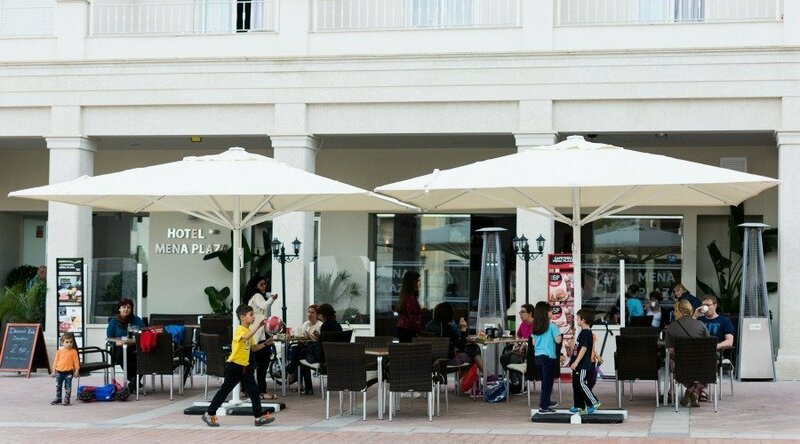 Nos sentimos muy satisfechos de saber que su estancia en Hotel Mena Plaza ha sido agradable. Para nosotros es un placer haberle alojado. Esperamos volver a vernos pronto. 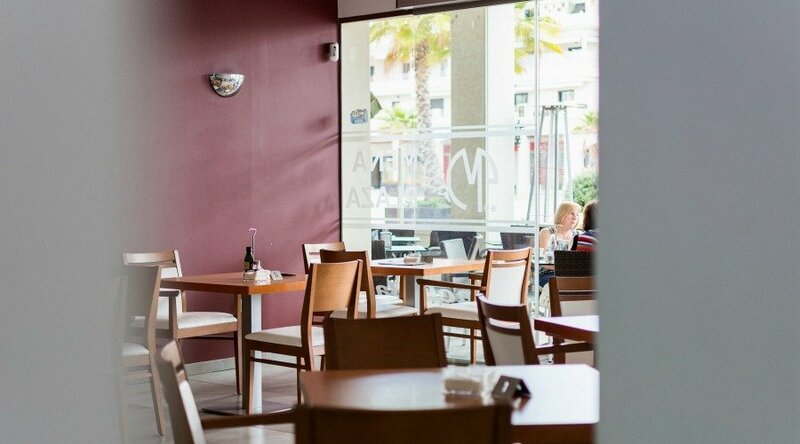 A simple, friendly place in a top location in Nerja. Great for a few nights stay. 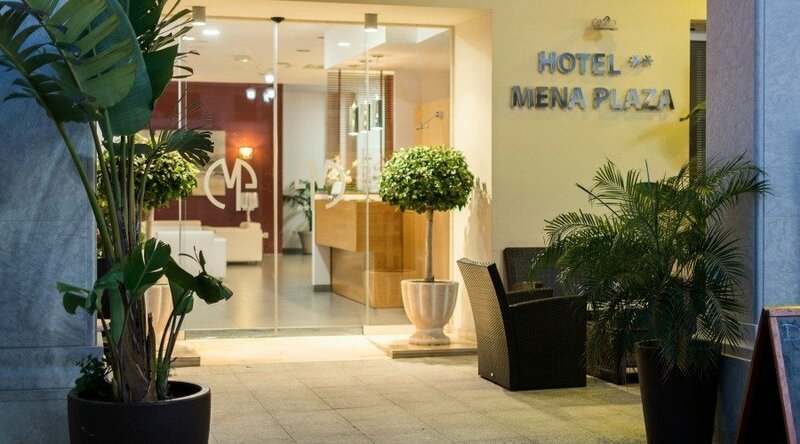 Hotel Mena Plaza: Thank you very much for your comment! Was a pleasure for us hosting you in our Hotel. We hope see you soon. The service is very nice as well at the reception as at the bar and at breakfast. Everything is clean and roomservice comes each day. Breakfast in my opinion was not so good as the other things. I missed the jamón and the koffee was not delicious for me. Eggs have been cold. Rooms are OK and not too small. Great view to the mountains and sea. Aircon is regulated centrally. Hotel Mena Plaza: Thank you very much for your comment. We hope to host you in a nearer future. 2nd visit to this hotel and we were not disappointed. Absolutely spotless. Friendly helpful staff and a perfect breakfast with lots to choose from. Will definitely be back. Hotel Mena Plaza: Thank you for your comment. 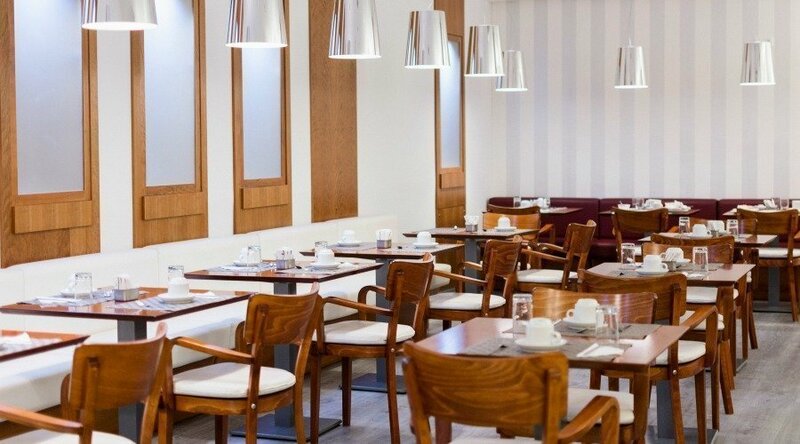 It is a pleasure to know that you found spotless Hotel Mena Plaza. It has been a pleasure hosting you! Hotel Mena Plaza: Thank you for your comment. It has been a pleasure to host you! Hotel Mena Plaza: Thank you for your comment. It is nice to know that you encountered Hotel Mena Plaza Staff friendly. Looking forward to seeing you again! We had a twin room which was spacious and clean. The reception staff were excellent and very friendly. Breakfast was plentiful and nice. I would definitely recommend this hotel and I will return to it. Hotel Mena Plaza: Thank you for your comment. 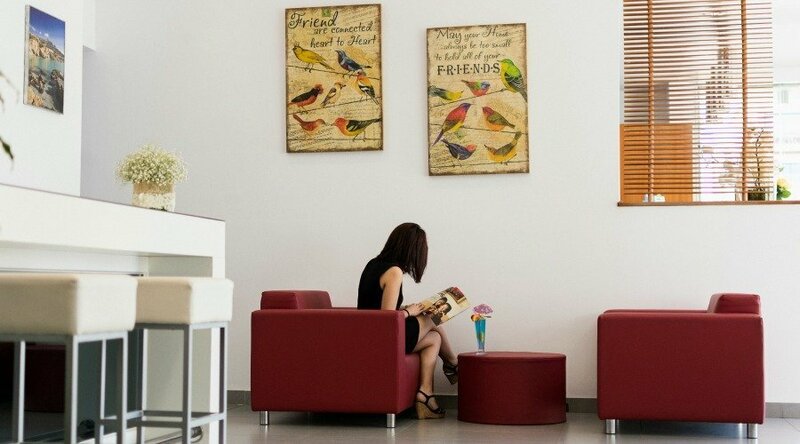 It is a pleasure to know that you find reception staff friendly and that you will recoment Hotel Mena Plaza. It has been a pleasure hosting you! El hotel es moderno y lindo . La cama estupenda. Disfrutamos un rato de la piscina, es chiquita pero se está muy bien . Dormimos solo una noche pero te das cuenta de que el hotel es limpio . El desayuno genial. La ubicación excelente, aunque eso signifique que haya mucho ruido externo . Hotel Mena Plaza: Gracias por su comentario. 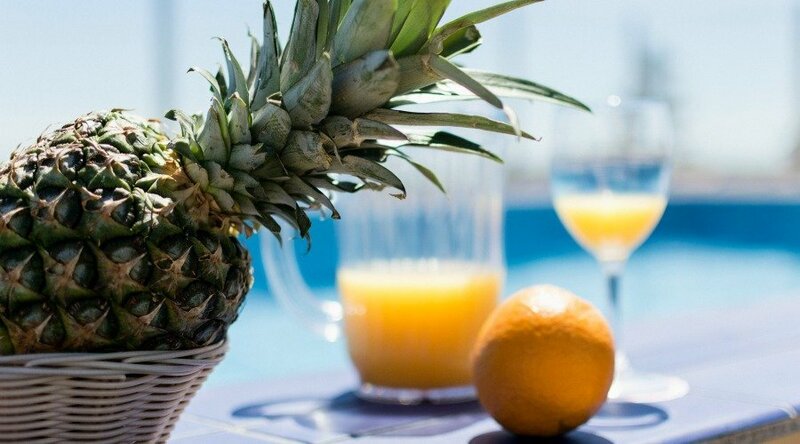 Nos agrada saber que han disfrutado de nuestro Hotel a pesar de solo haber pasado una noche con nosotros. ¡Ha sido un placer tenerles alojados y por supuesto estamos deseando volver a verles! Hotel Mena Plaza: Gracias por su comentario. ¡Ha sido un placer tenerles alojados!